My body drains in such fear when you tell me that I will always be yours and I love you so much to believe that but you never know if it’s true, You are my everything... I will always be there for you even if it leads me pain for your doing then shall be it but I will not stand by and watch you suffer by yourself. Your eyes are as handsome as which sparks just like the stars of magic and just charm that I lay down on you. anyway please note that they will hurt me first and if anything happens to you please note I will go down with you no matter wut if death. 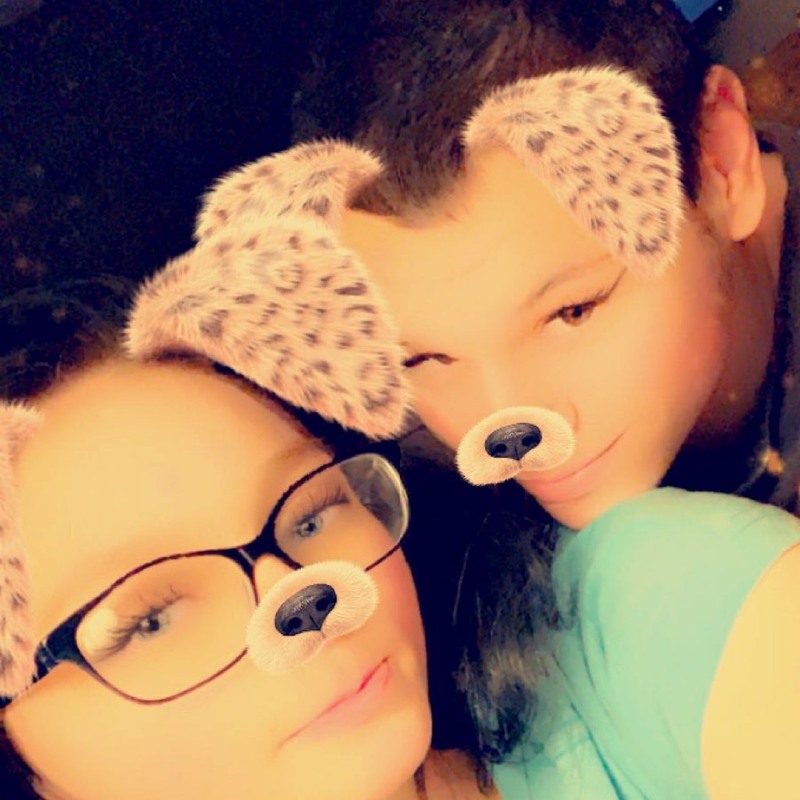 My feelings for you are no joke and if you don’t approve with how far I’m willing to take it well then idk what to say besides deal with it cause I love you and we’re a team so we stick together through the good and the worst.💋💋💋😘🥰😍.